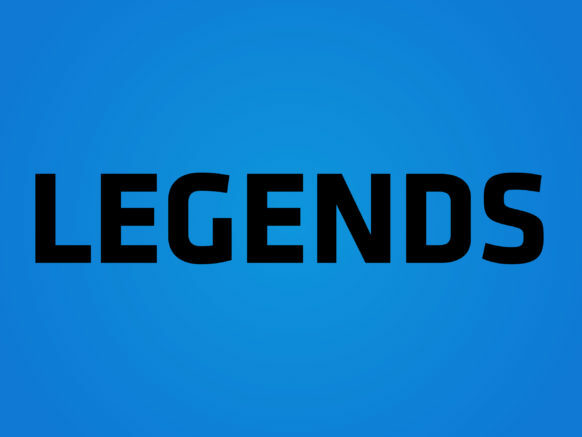 Profile based documentary series that documents the careers of legends. Including Tiger Woods, Mick Doohan, David Coultard, Dino Zoff, Evander Holyfield, Mike Tyson and Muhammad Ali. Hi profile athletes covered in a timeless format – unlimited scheduling opportunities.